The Jabra Dial 550 is a USB handset that allows you to instantly take advantage of softphone applications with the ease of use you desire. - Connects to a PC and can be used to stream music/sound and for voice calls. Digital Signal Processing (DSP) is a technology that digitally optimizes your voice and music and suppresses echoes. Enhances call clarity by eliminating background noise from the office. 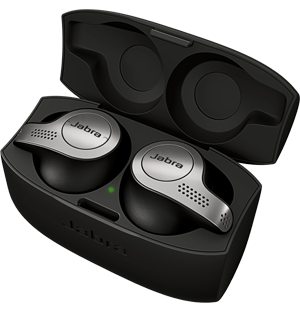 Jabra Direct enables remote call control with Jabra headsets and the latest generation of UC and IP softphones. Wireless headset users can answer and end calls away from their desk and softphone. 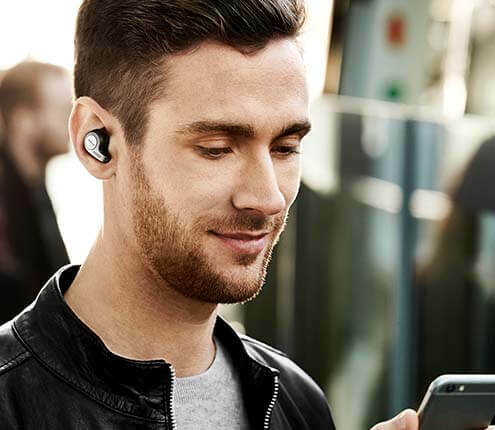 With a corded headset, Jabra Direct gives you a number of remote call control functions either directly from your headset or from in-line buttons on the cord.The seamless integration between headset and softphone allows users to benefit from enhanced mobility and the ability to multitask while on a call. This freedom improves work efficiency and ergonomics throughout the day.